Repairs may be needed where a building has been neglected or previous repairs are failing. It is crucial to address the underlaying cause of the problem along with the symptoms. Partnering timbers used alongside defective rafters of floor joists for example. 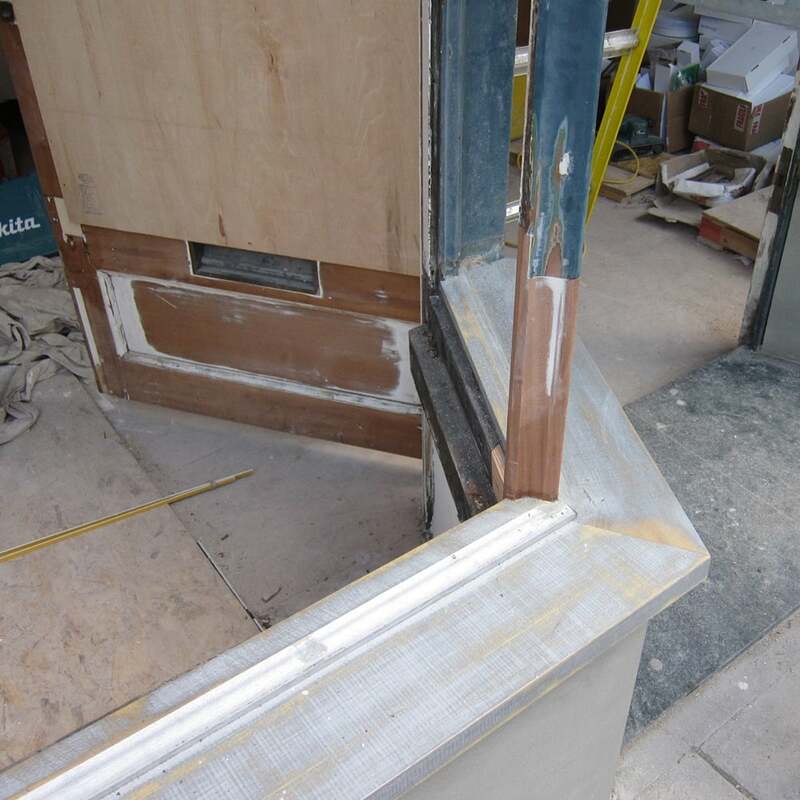 Jointed timber to timber repairs. Reinforcement with steel plates and flitch plates with bolted connections.